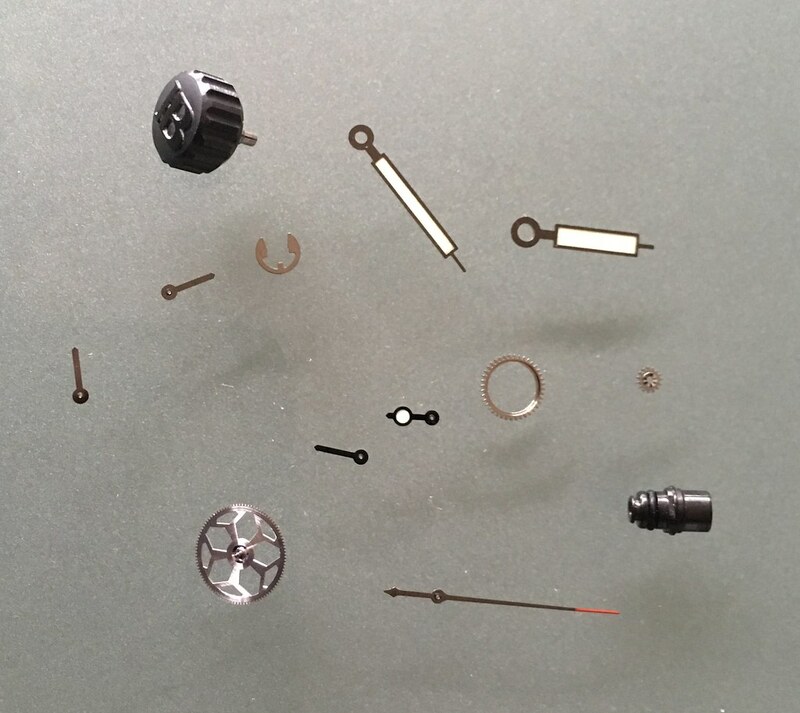 ... can you identify the watches from these replaced parts during service? The top one is easy to me: Bathyscaphe Chrono: the small seconds hand is a give away. Te bottom one is a bit more difficult, my guess is it is a Leman Chrono, but which one: the Big Date? I looked at pictures of your watches, but there aren't many clues. I am not familiar with the inner parts. 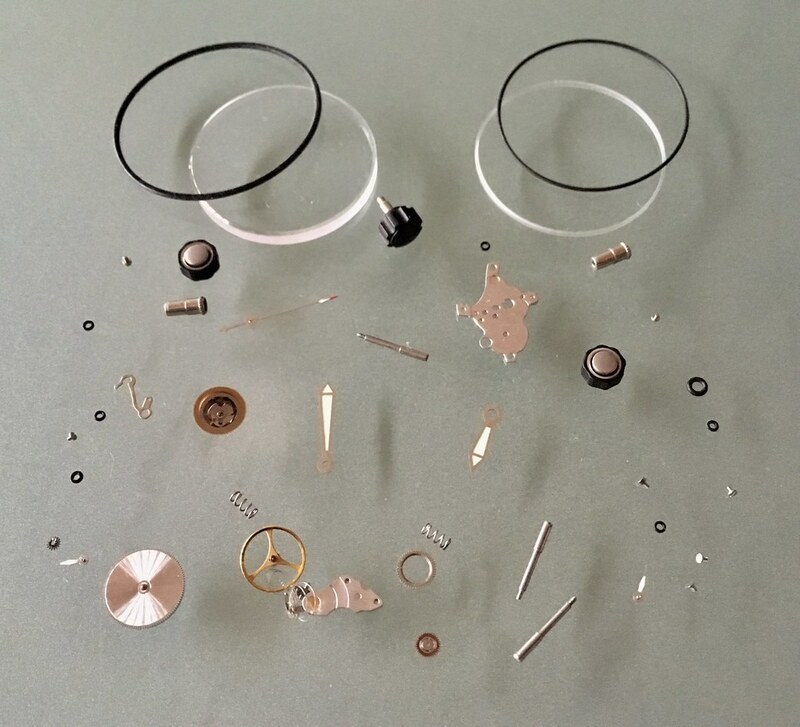 Blancpain exchanges many parts while servicing, is that really necessary? All those hands, how could they become in such a condition that they should be exchanged? I was told that at Blancpain they are all made of precious metal, gold, so no corrosion occurs on them. I consider it a very smart move by Blancpain to send the package of replaced parts with the watch. Once you see them separate from the watch, you gain a new appreciation on how small and refined they are! 1st is obviously a bathyscaphe. Is the 2nd watch the Leman chrono flyback big date? I noticed there is a small hand missing in the picture, so your call for the Flyback Grand Date was a good one due to the number of small hands shown in the picture indicating it might be a bi-compax. Actually it is a tri-compax. Previous Topic: Anyone owning a L'Evolution, caring to show it?